 According to the Government of Canada, the country captures 4% of global clinical trials. 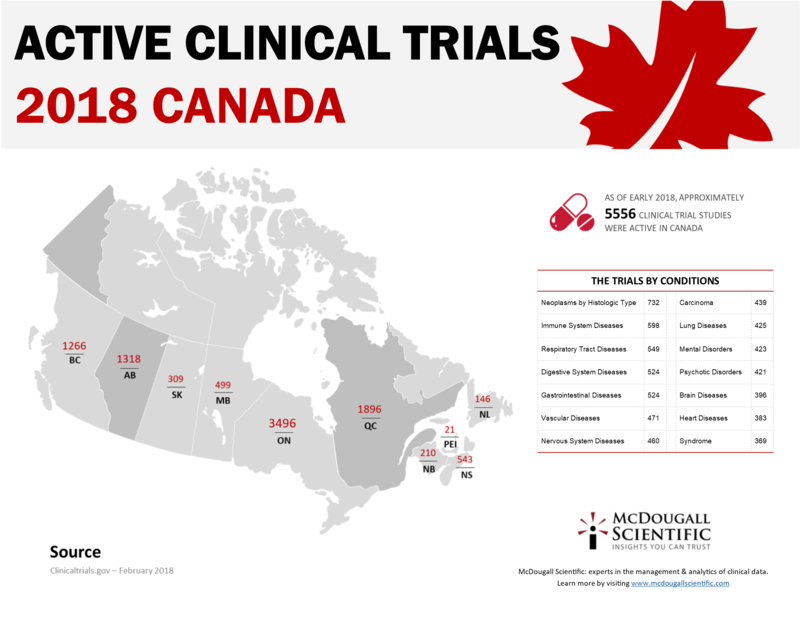 Canada is also fourth in number of clinical trials sites, is globally recognized for the quality and expertise of its research clinicians and has a world-class contract research sector with extensive capabilities in phase I-IV clinical trials. All major global pharmaceutical companies conduct a large portion of their clinical trials in Canada. For some, Canada is the number two or three location globally for their clinical trials. Pharmaceutical companies and research institutions continue to make significant investments in Canadian clinical trial health research.